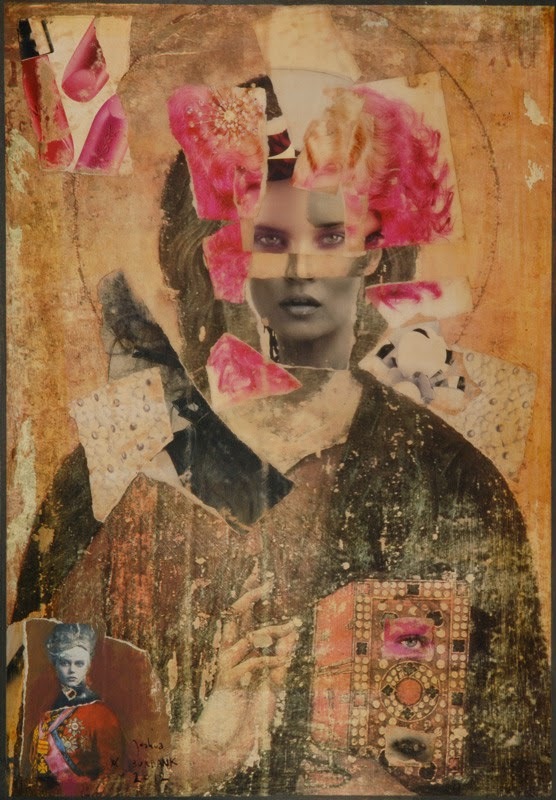 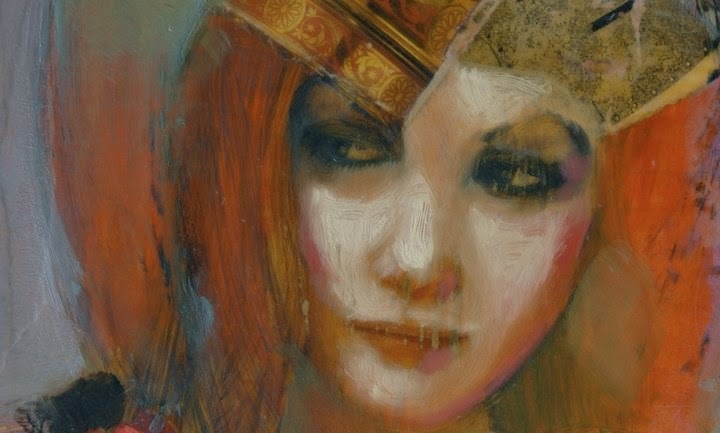 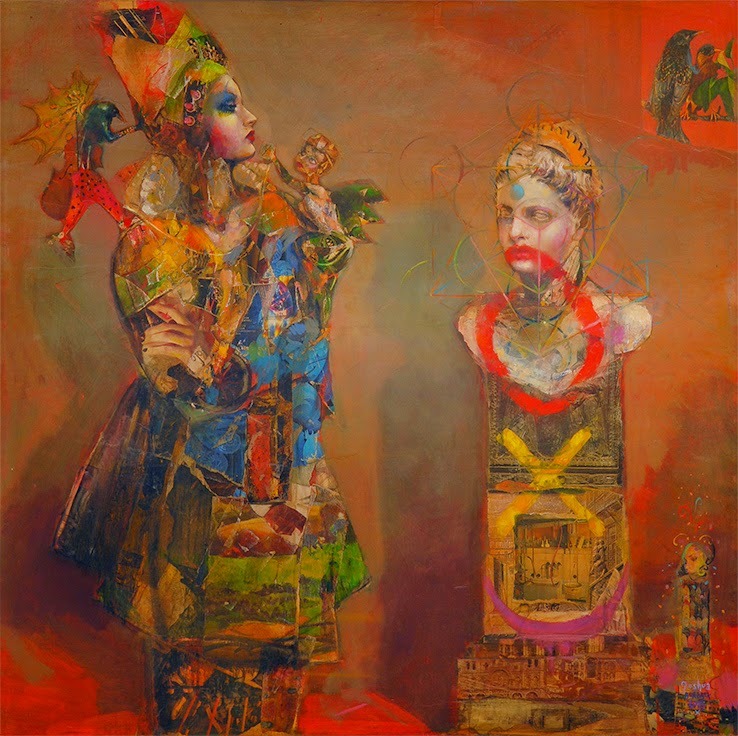 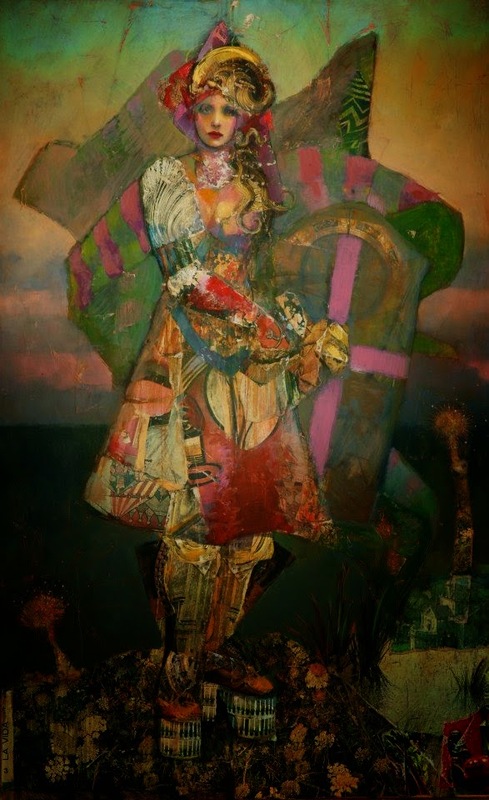 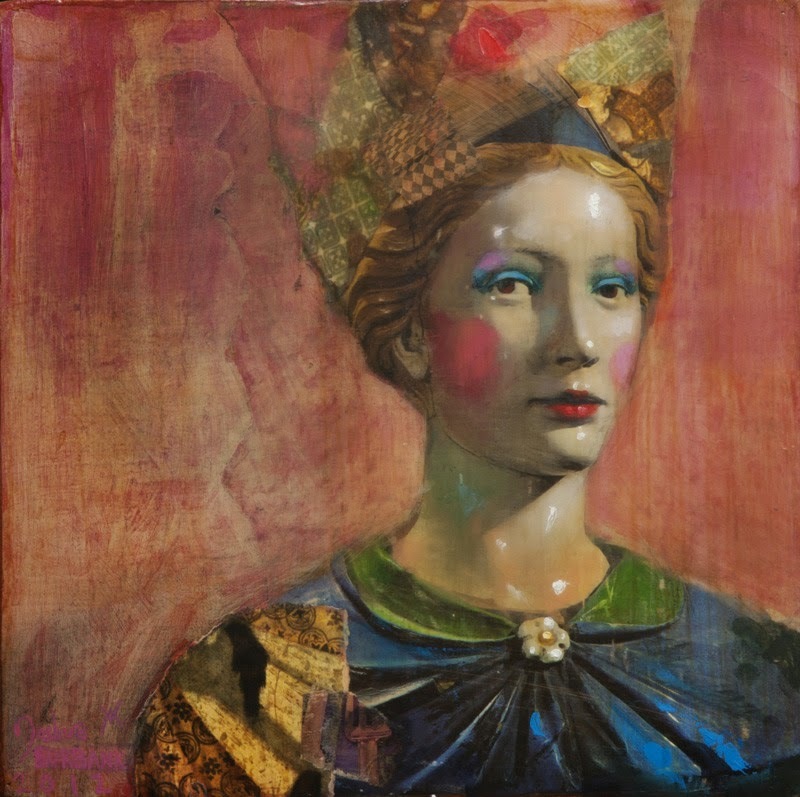 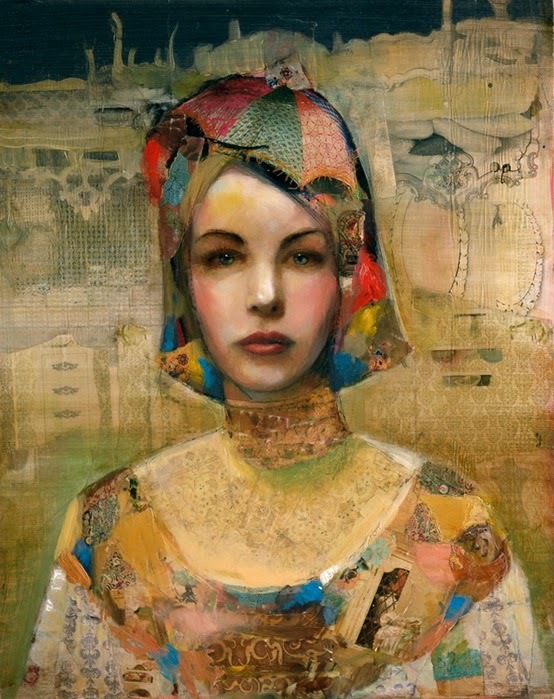 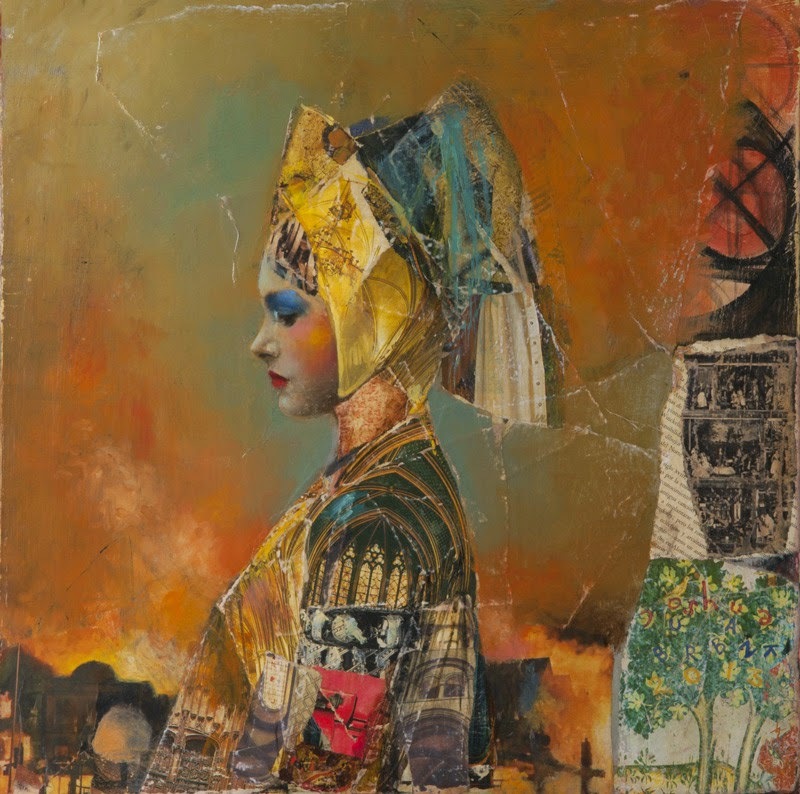 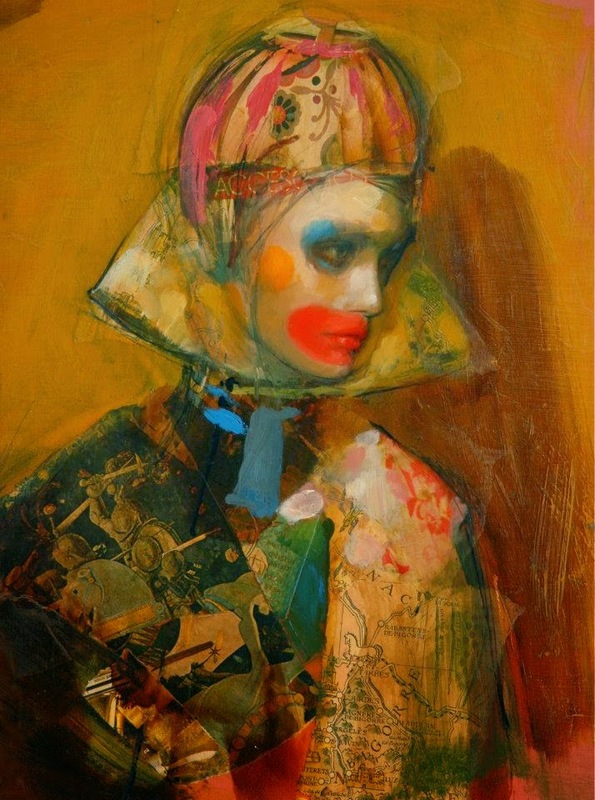 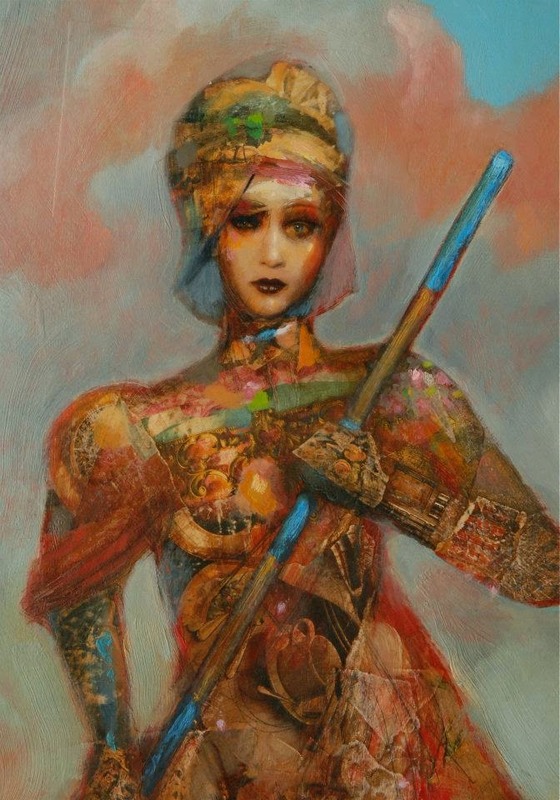 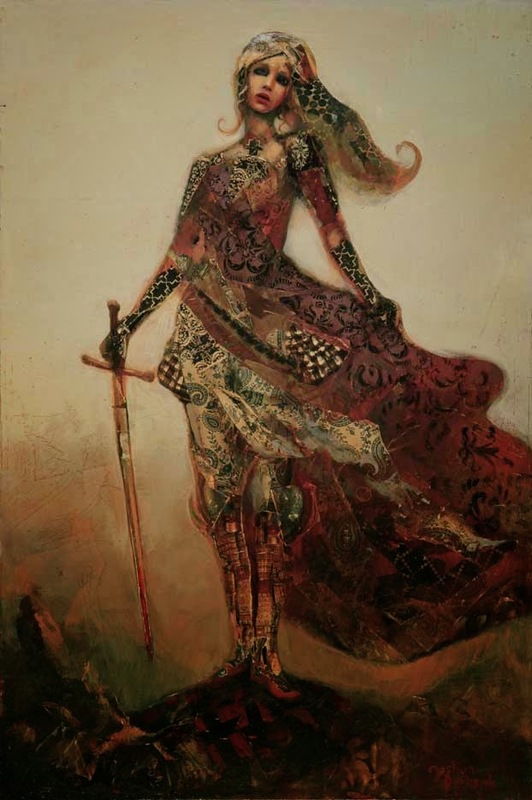 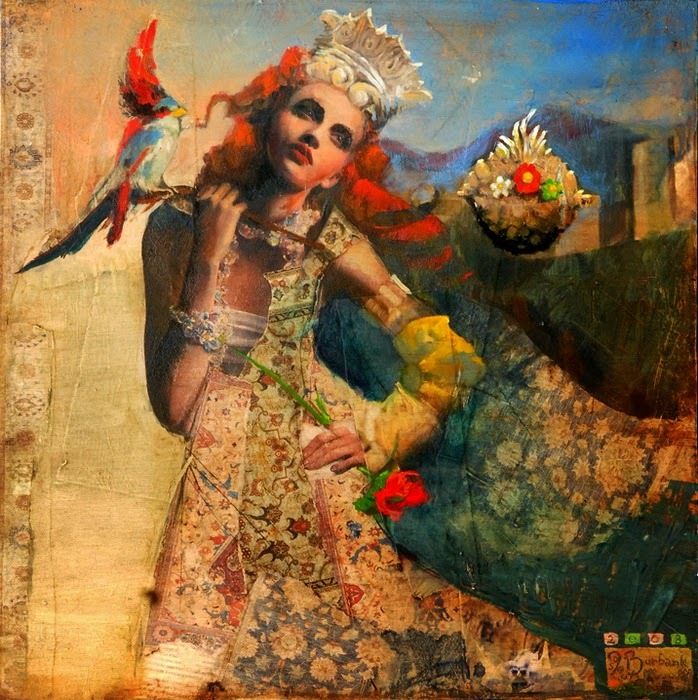 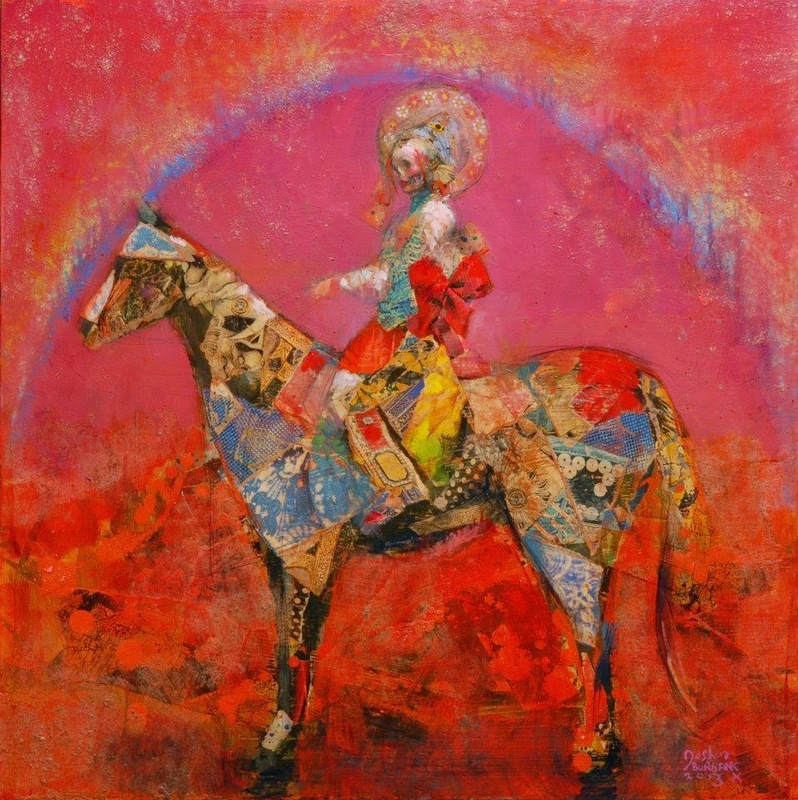 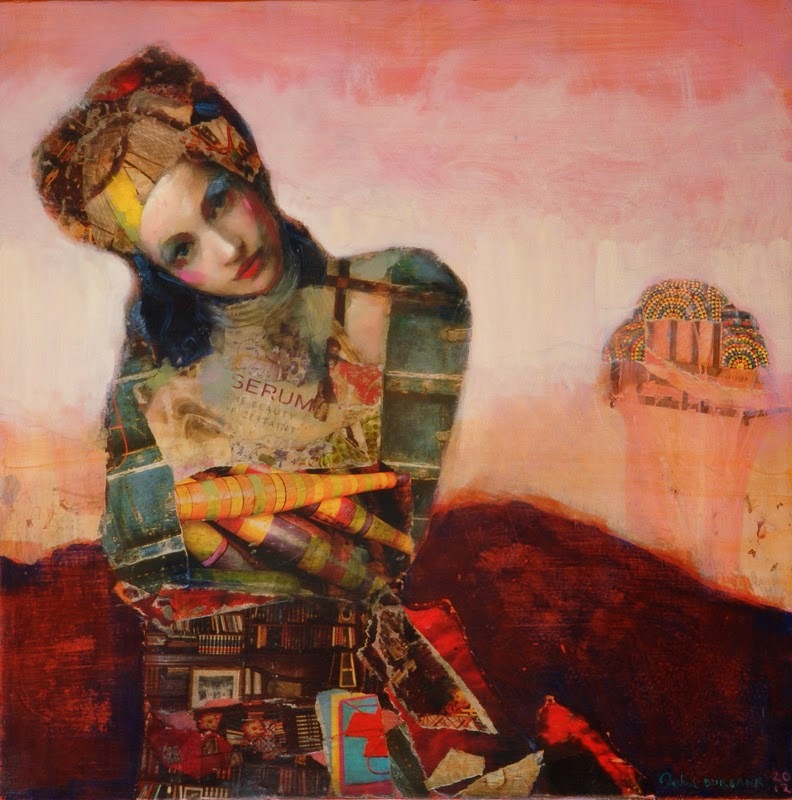 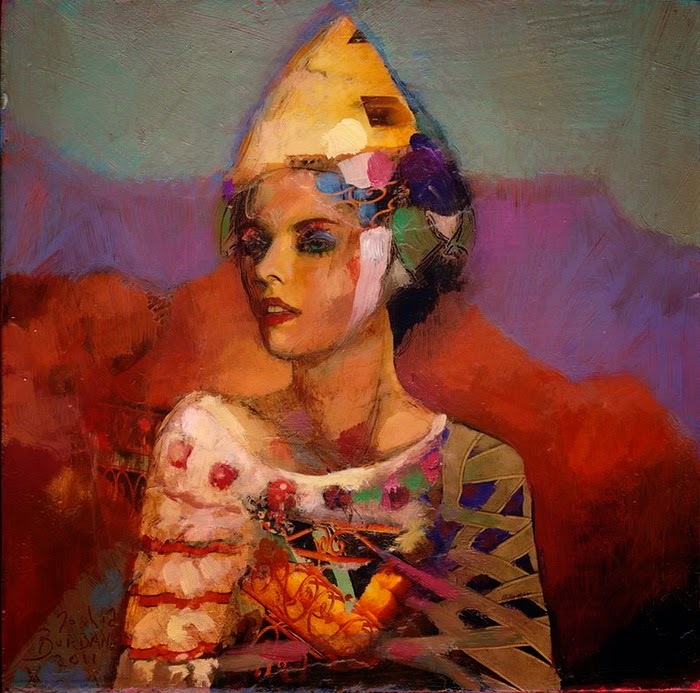 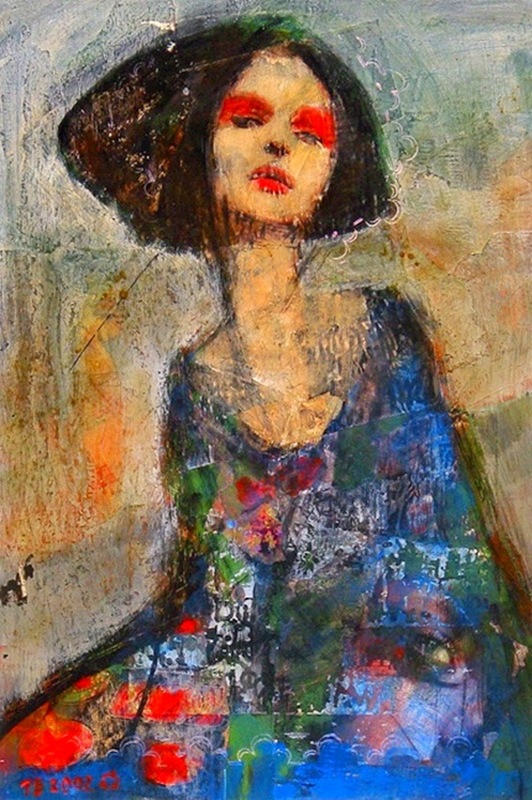 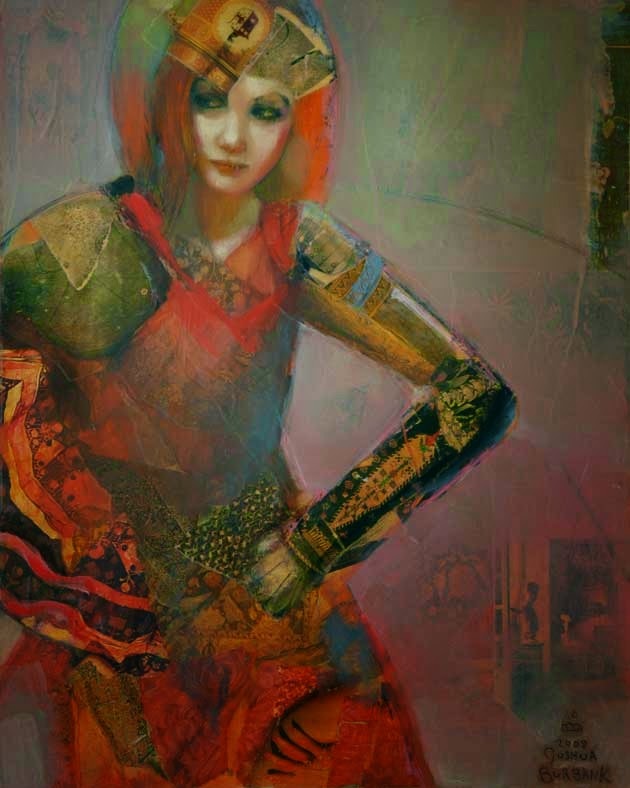 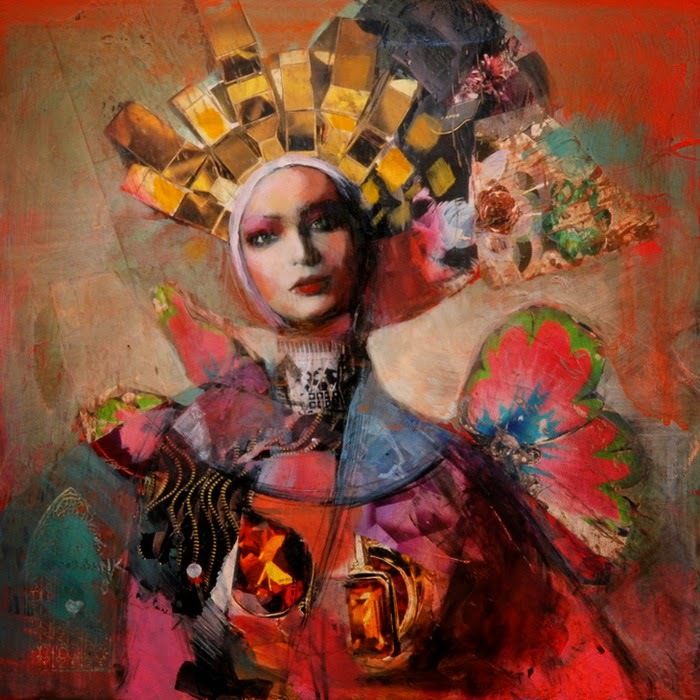 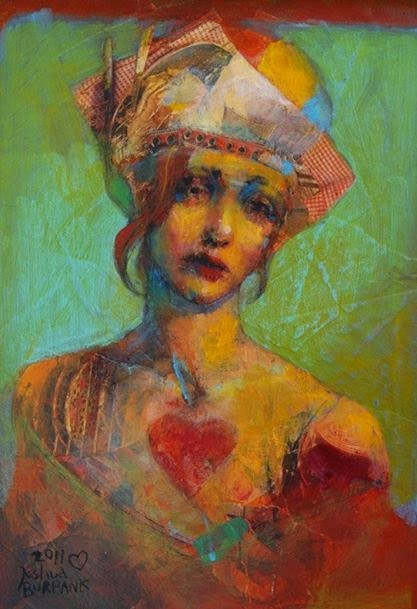 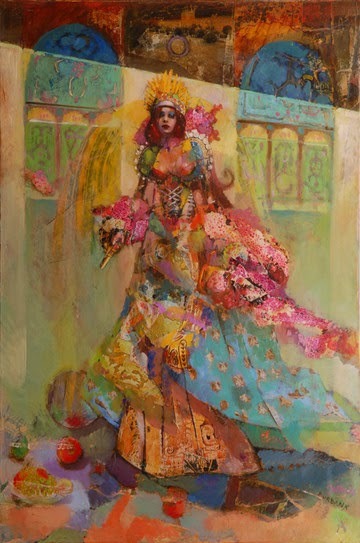 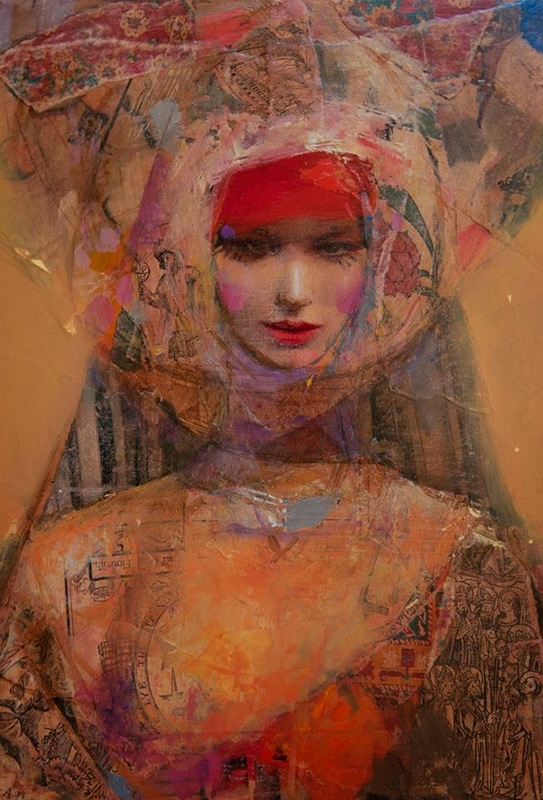 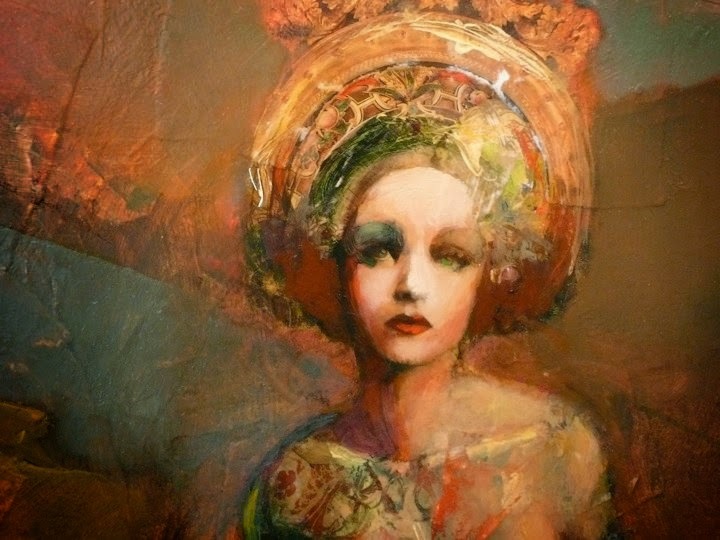 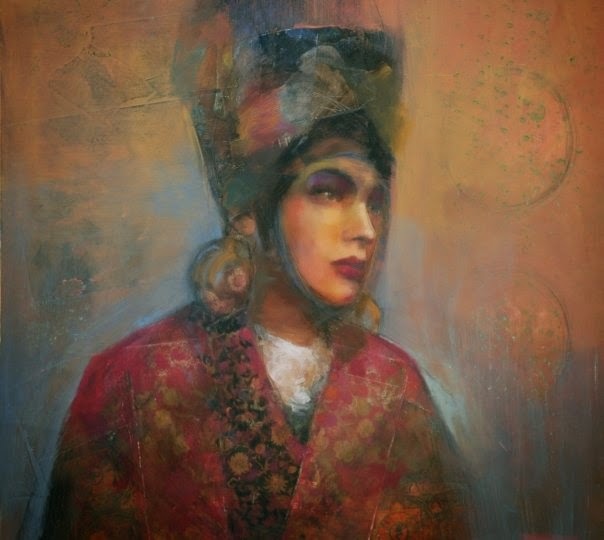 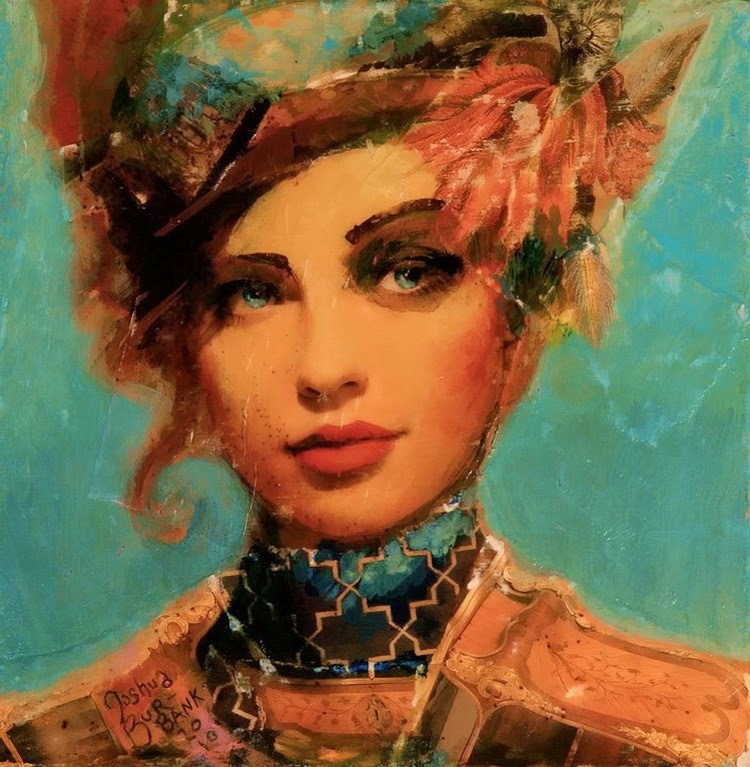 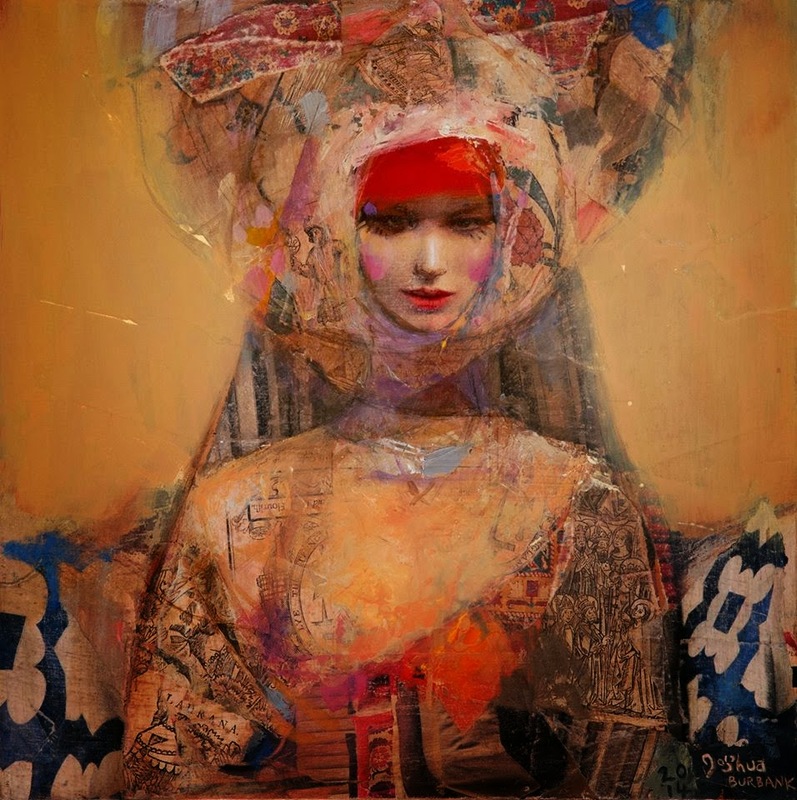 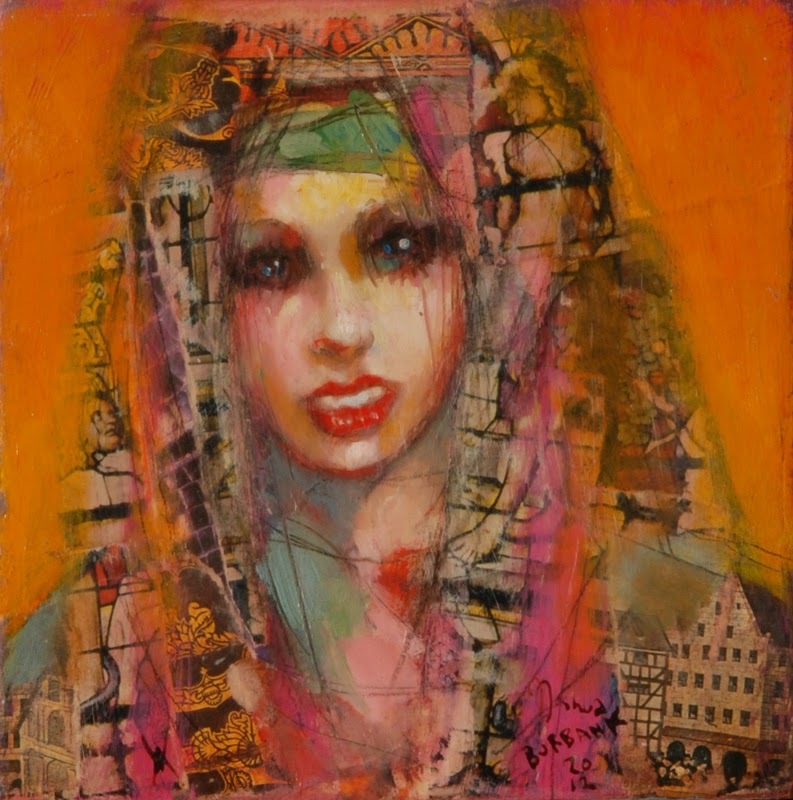 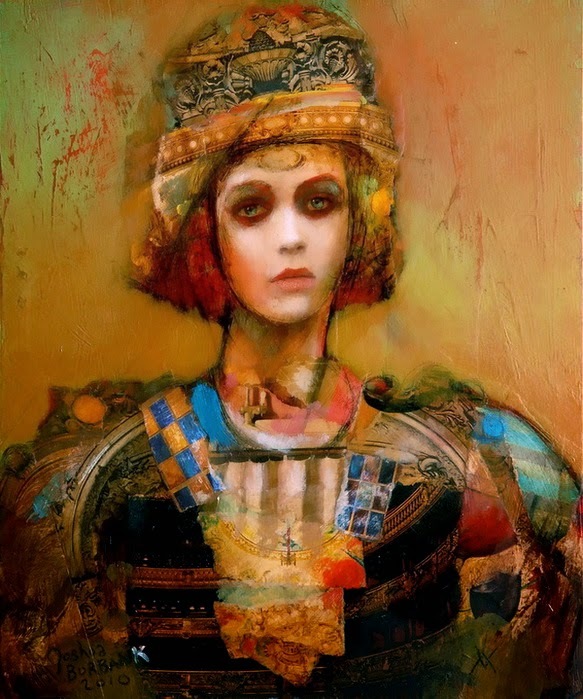 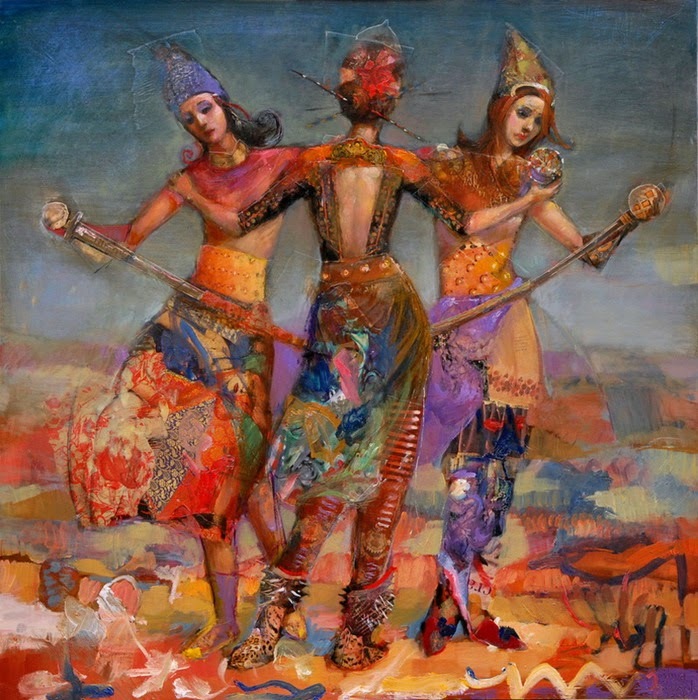 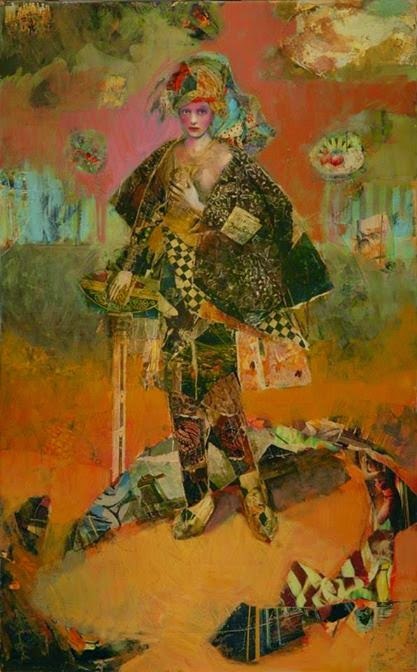 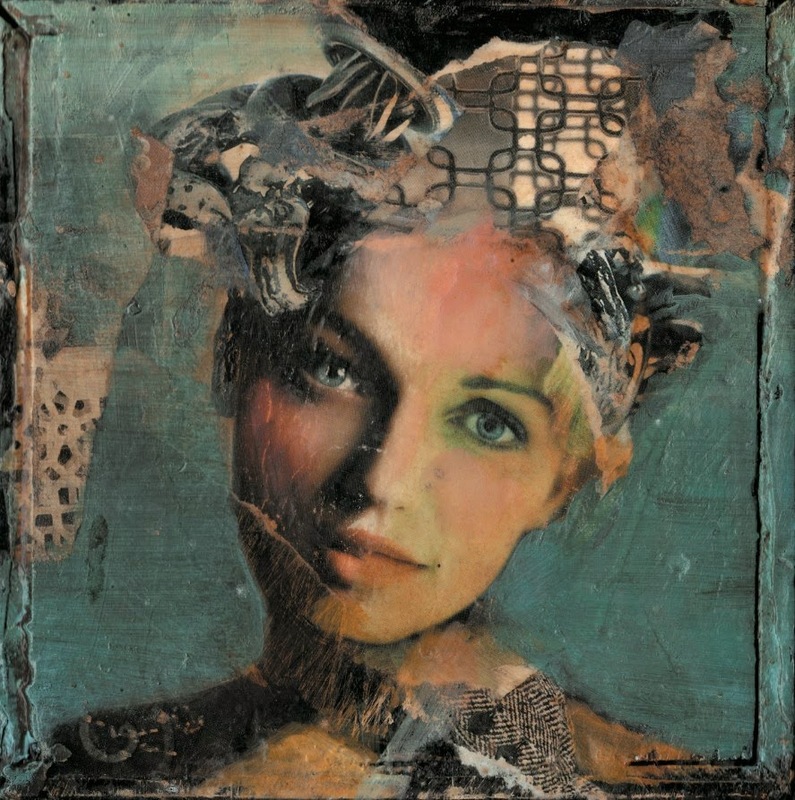 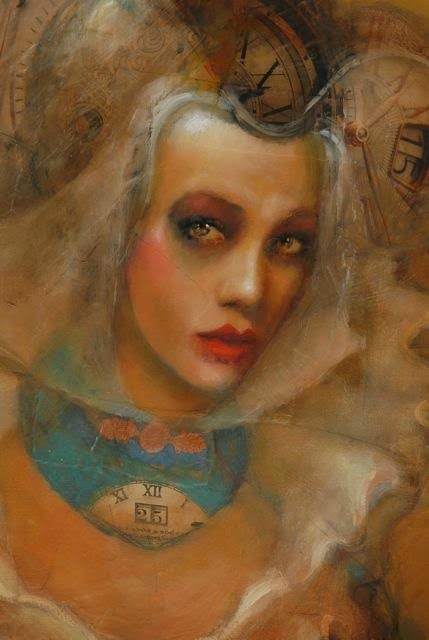 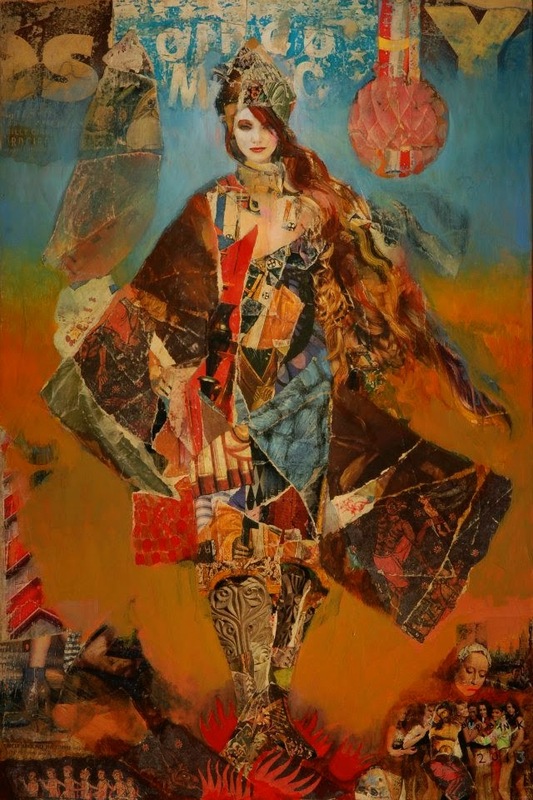 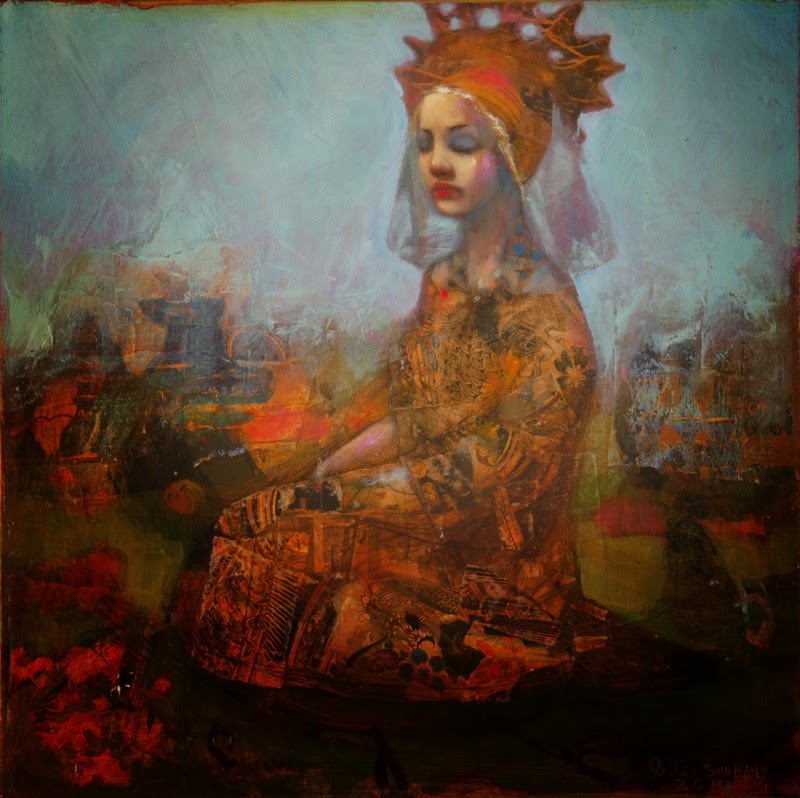 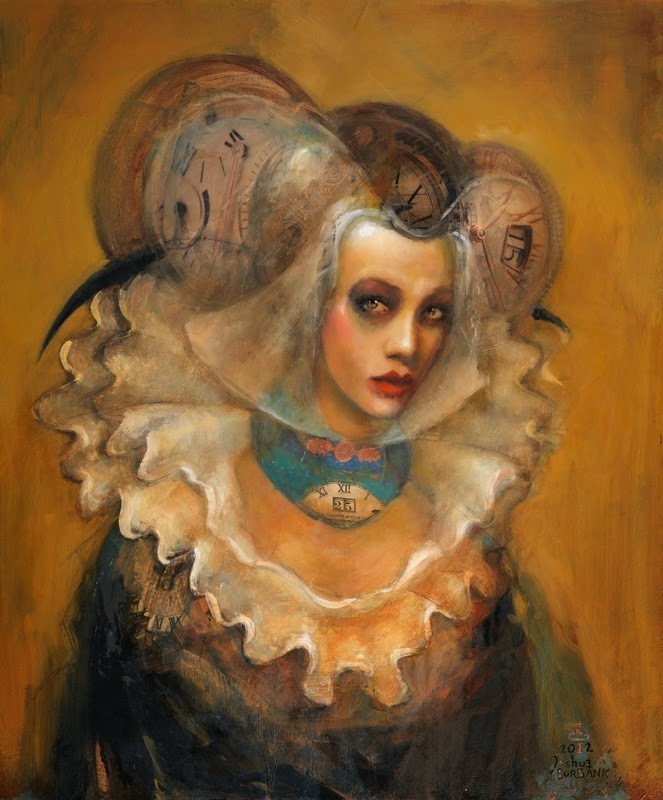 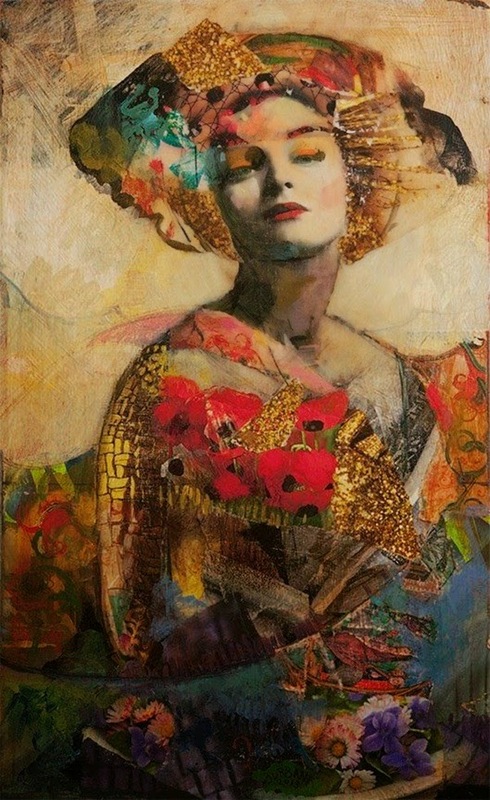 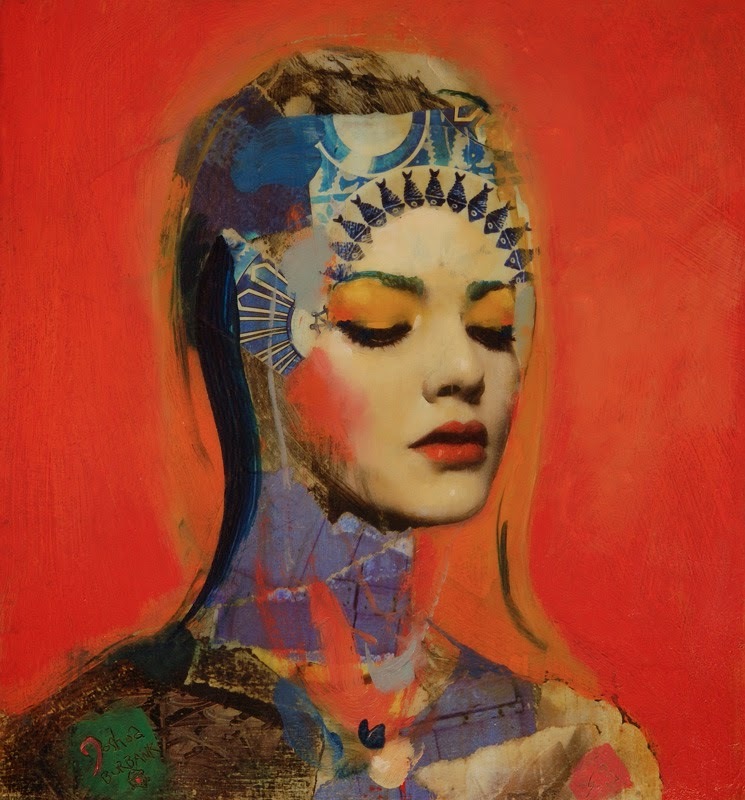 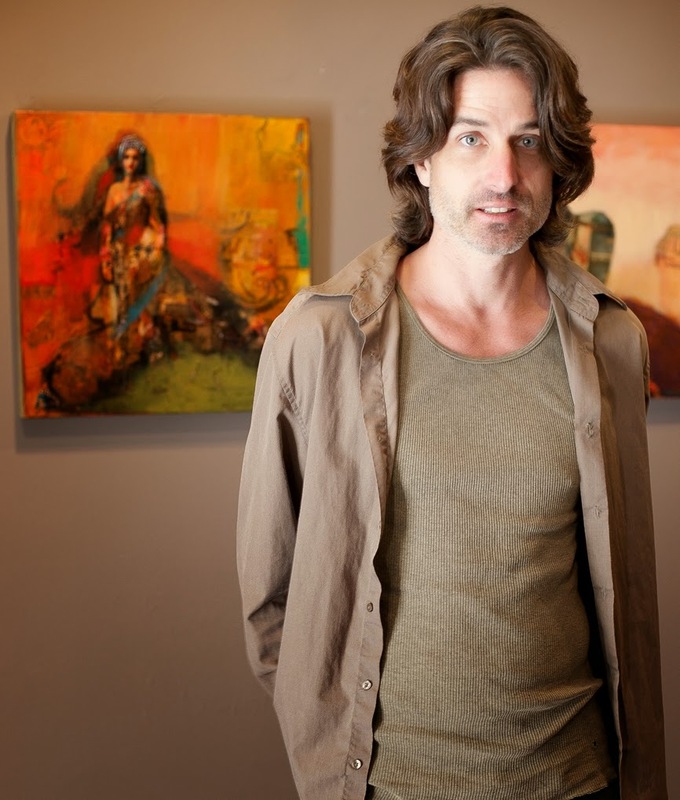 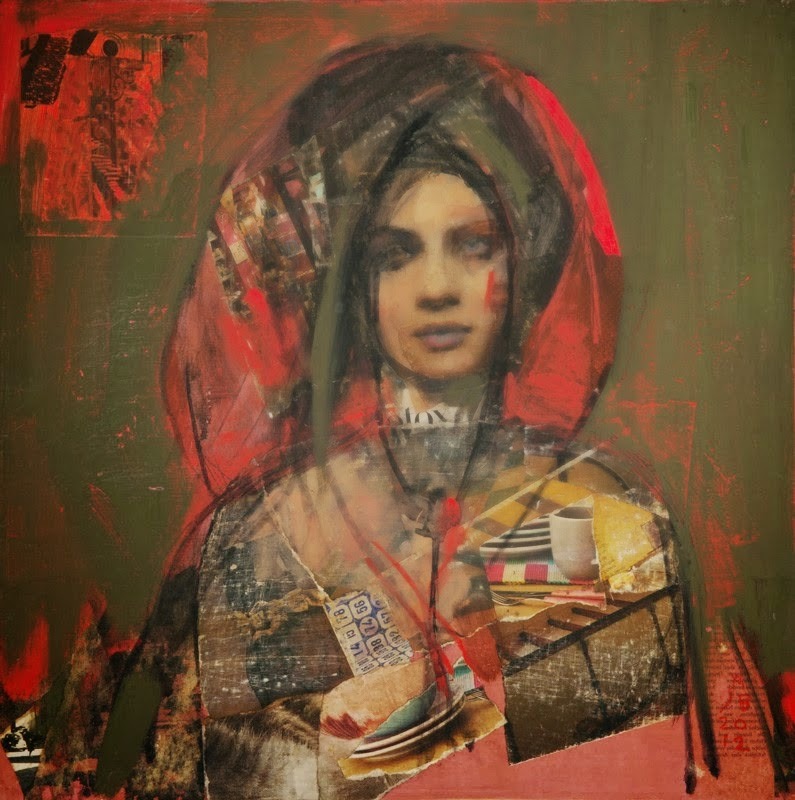 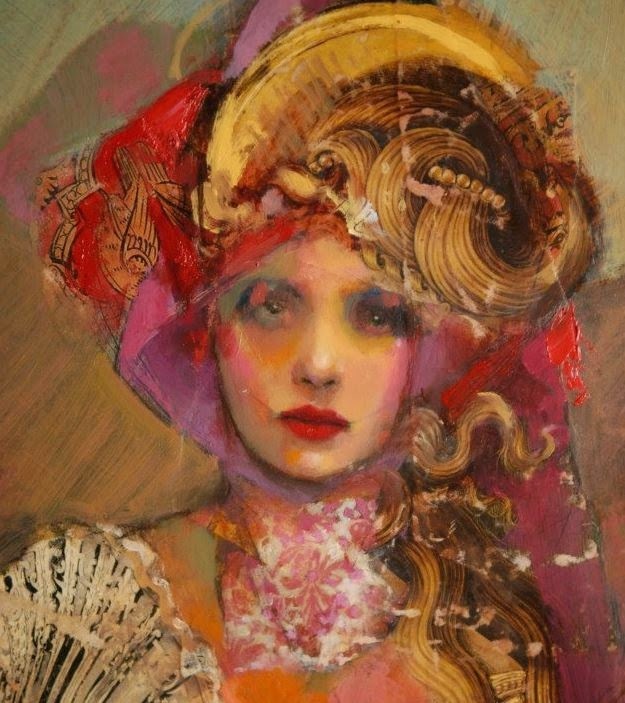 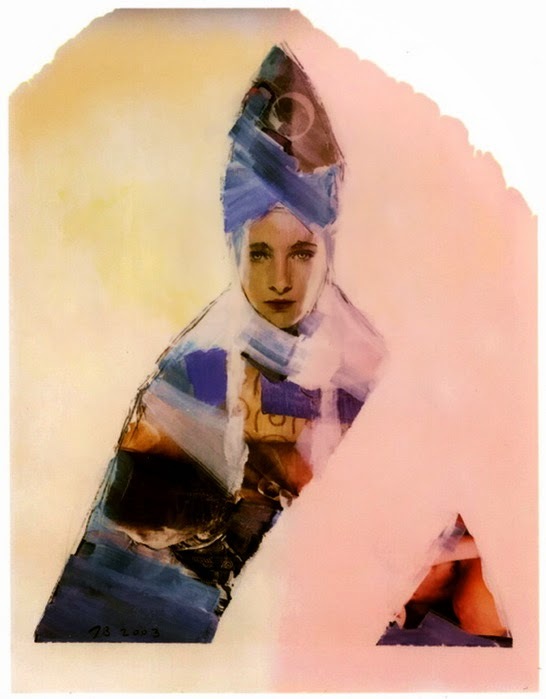 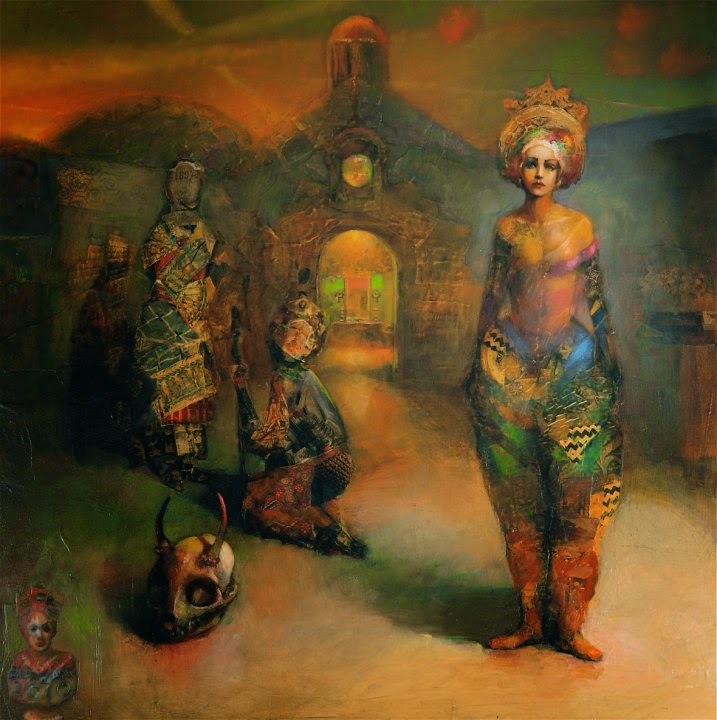 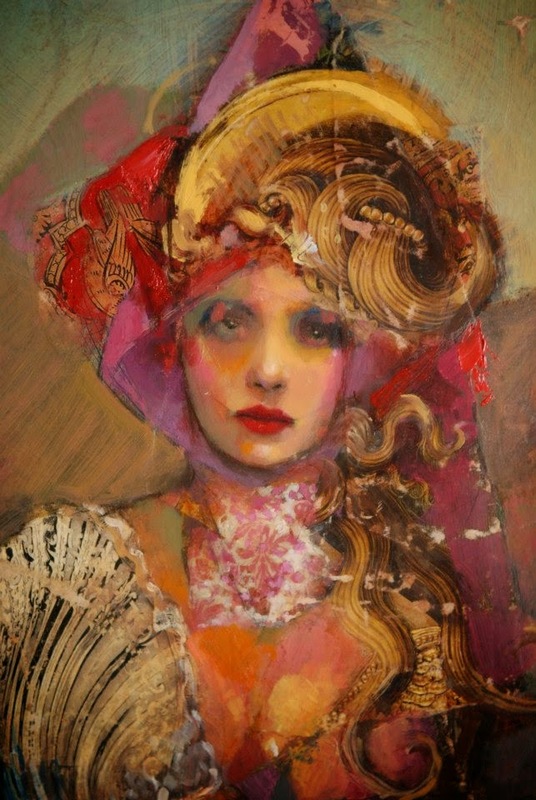 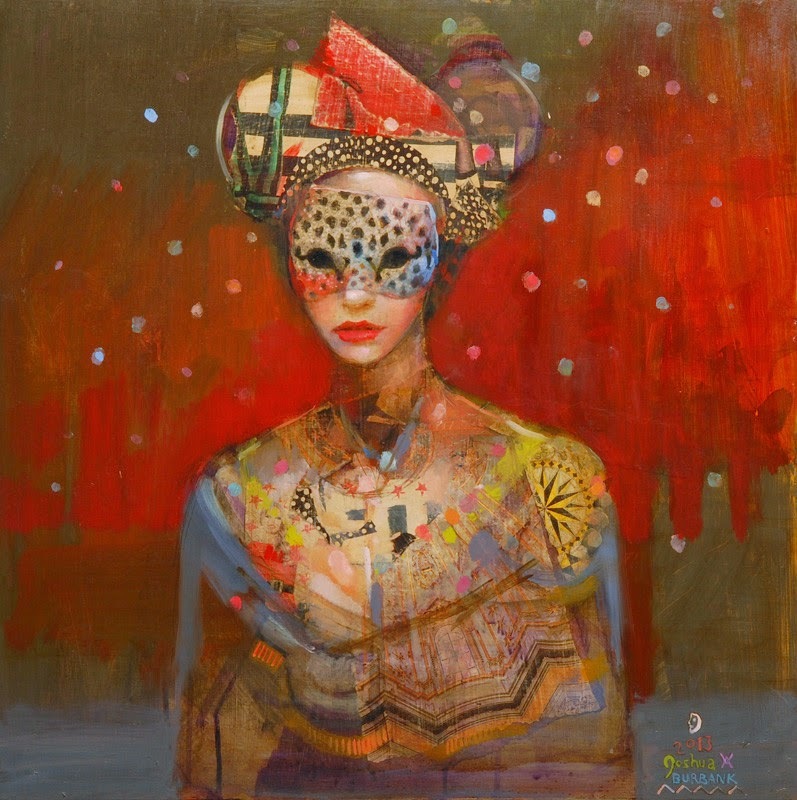 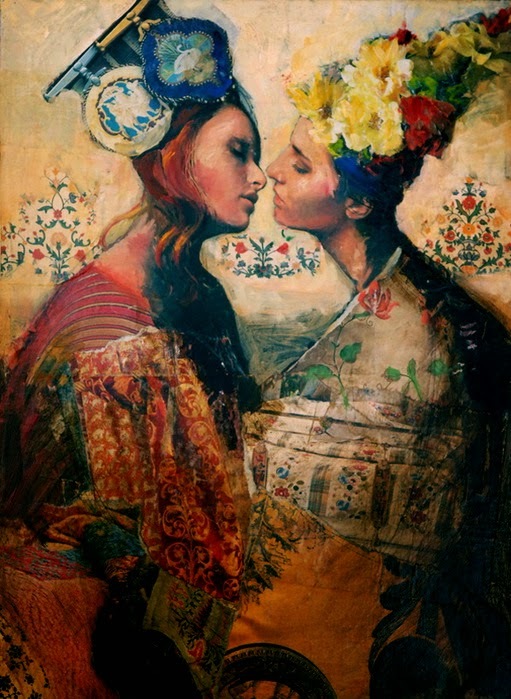 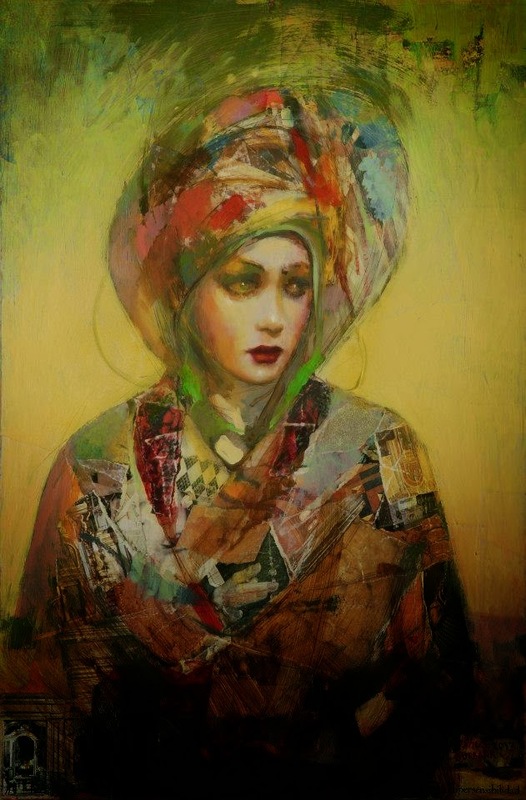 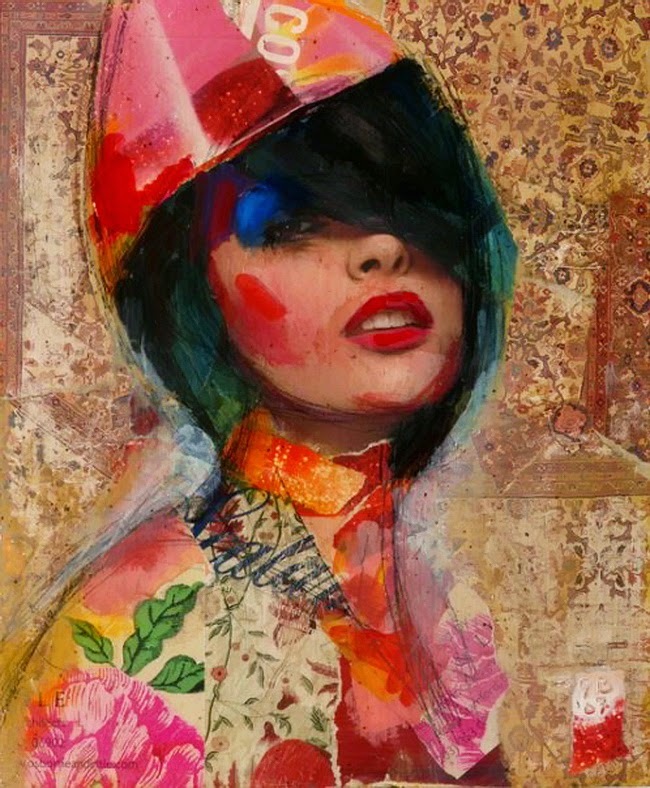 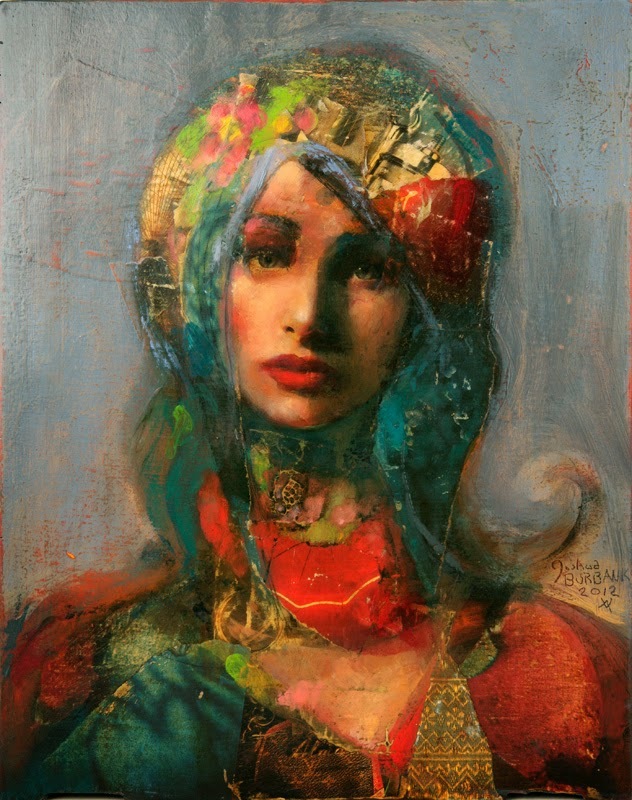 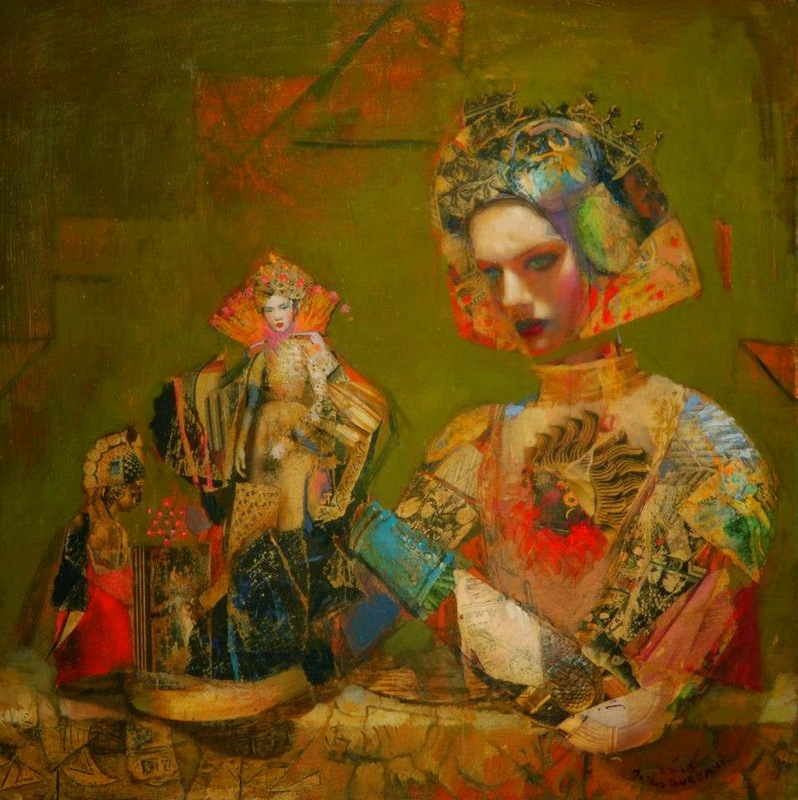 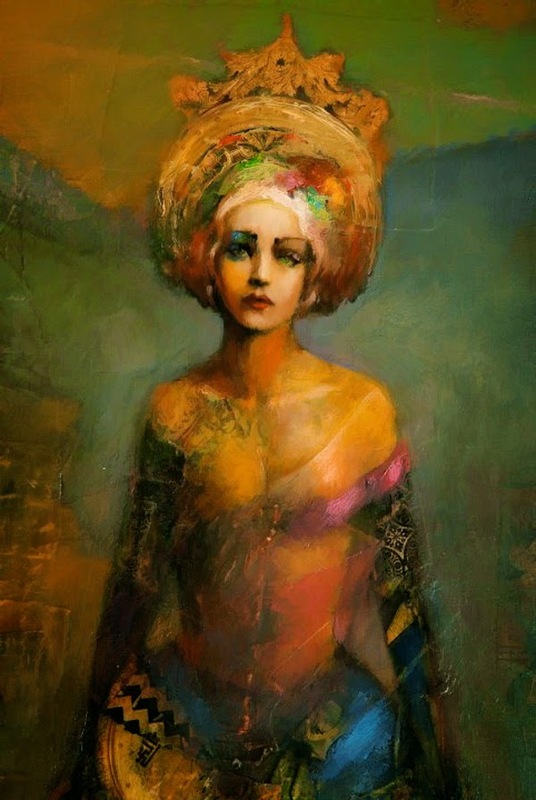 Originally from California, Joshua Burbank graduated from San Francisco art school in the year 2000. 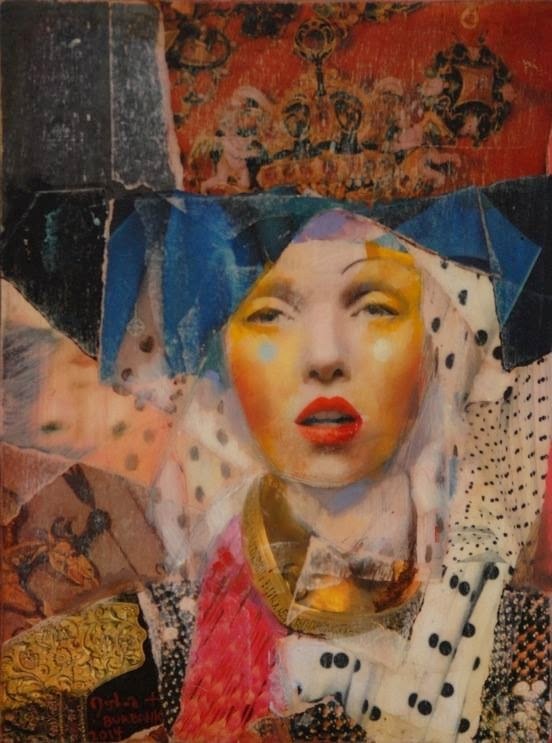 As an apprentice he worked under the noted sculptor Al Farrow, whose artwork adorns the cover of 2013 David Bowie single The Stars. 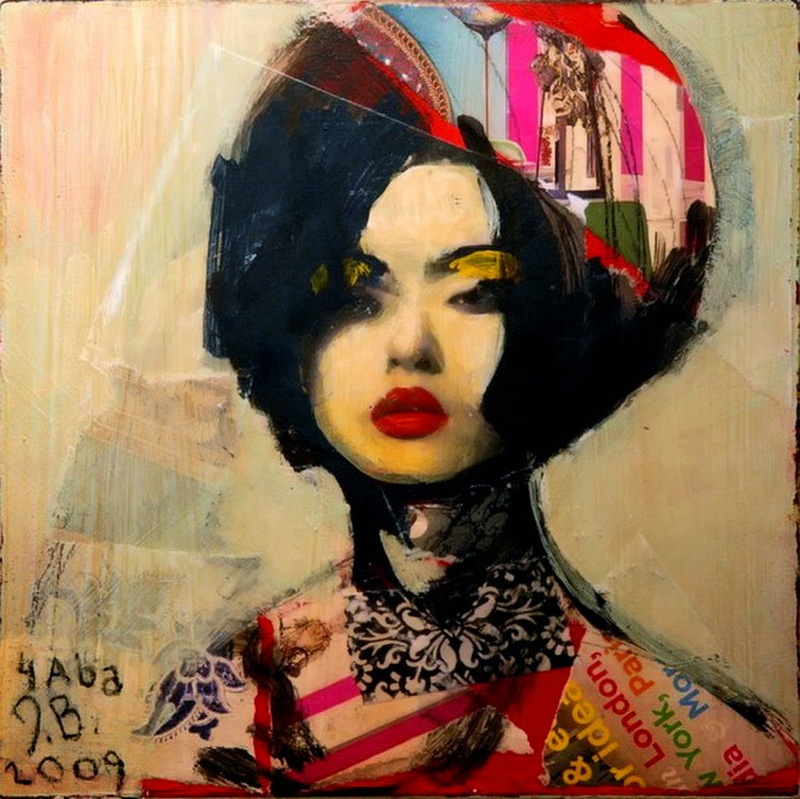 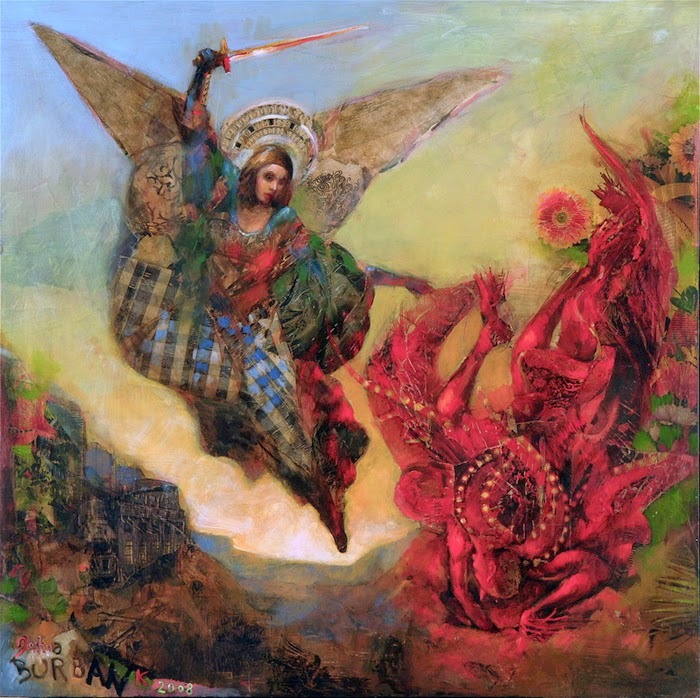 He has exhibited once with The Outsiders, at 2013's solo exhibition. 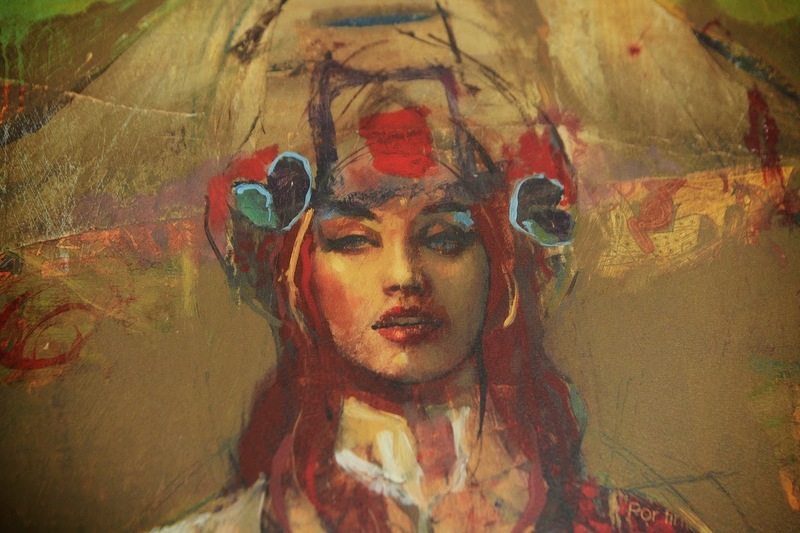 1993 Independent Study with Aurelio Macchi, Buenos Aires, California. 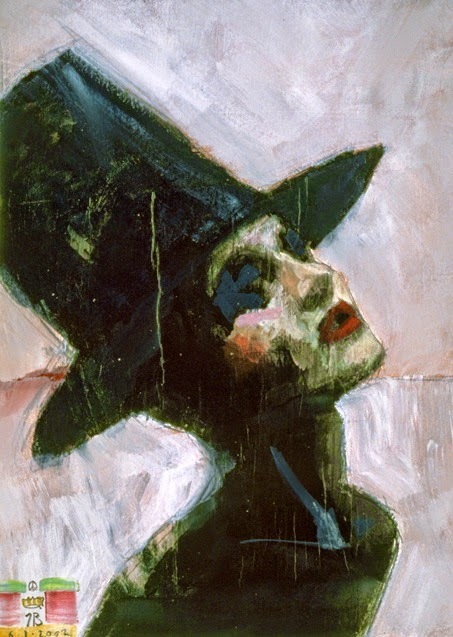 May 1998 and 1997 Marin Society of Artists (Group Show).